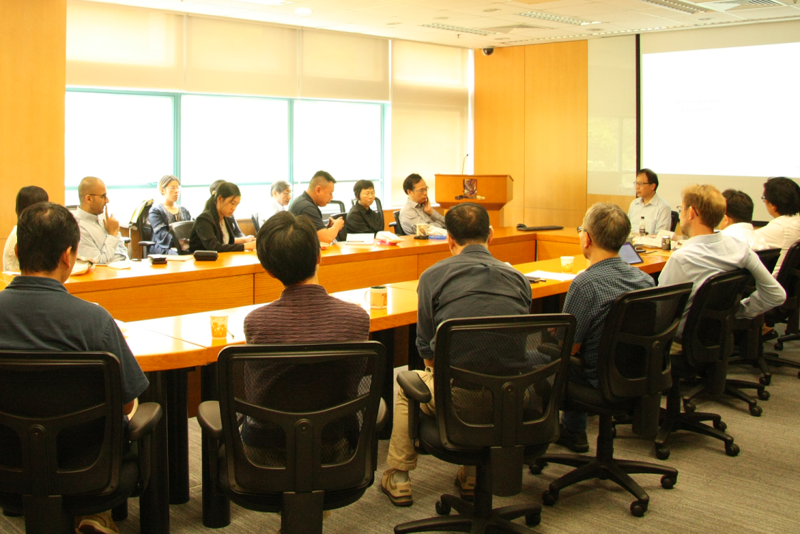 Co-organized with the HKIAPS, the 10th Global China Research Programme Working Seminar was held on June 29, 2018. Prof. Ying-yi Hong, Co-Convenor of the GCR, moderated the seminar. Prof. Gerald Chan received his PhD in Chinese politics and history at Griffith University in Australia. Prof. Chan’s research interests cover the fields of Chinese international relations, China's role in global financial governance, and the Belt and Road Initiative. He sits on the international editorial/advisory boards of ten academic journals, including the Journal of Human Security, the International Journal of China Studies, and the Journal of Asian Security and International Affairs. In the seminar, Prof. Chan suggested that China is forging a new developmental path as a result of implementing the BRI. To capture its essence, a new theory is called for. Prof. Chan called the theory geo-developmentalism. He defined it and discussed its 10 core features, including the win-win principle. 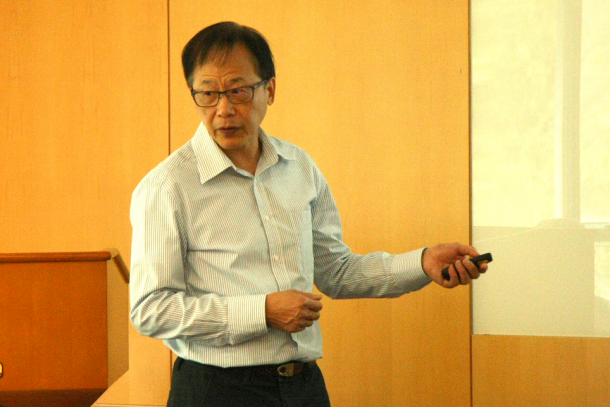 Based on this new form of development, Prof. Chan explored some future directions for research. These include making the case for the rise of neo-transnationalism and neo-globalization. Twenty-seven scholars, researchers, and students attended the seminar.